Riding the wave of Bryke’s spectacular growth in Mexico, Zitro is pleased to announce an order of 600 Bryke units by the operators of the prestigious Winpot Group that operate 17 gaming venues in Mexico. 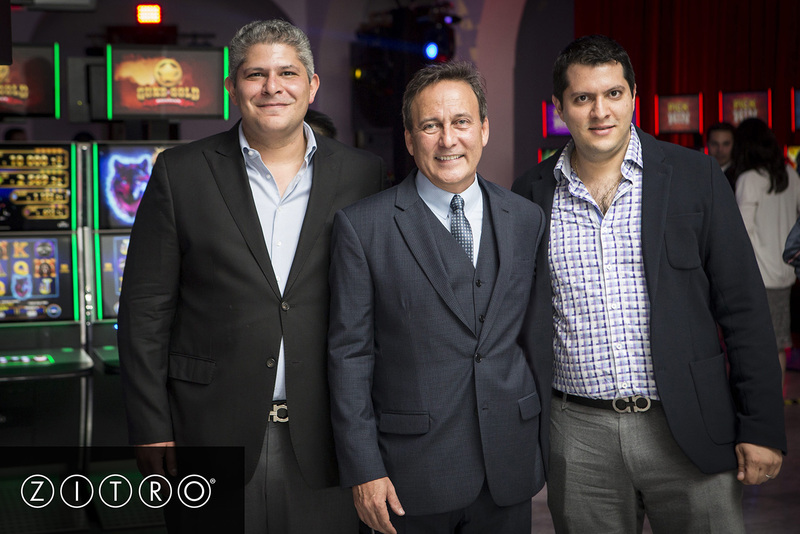 “Zitro’s relationship with Winpot has been very fruitful and we are proud to have a strong presence in Video Bingo, and Bryke standalone multi-game product lines and LAPs, with this important operator,” said Zitro founder, Johnny Viveiros Ortiz. “This agreement also signals the arrival of our Link King multi-game progressive, with panoramic-screen, to Winpot Casinos. I would like to thank Winpot for the personal and commercial relationship that unites us, and the opportunity they have given us to be present in their formidable operation, ” affirmed Johnny.